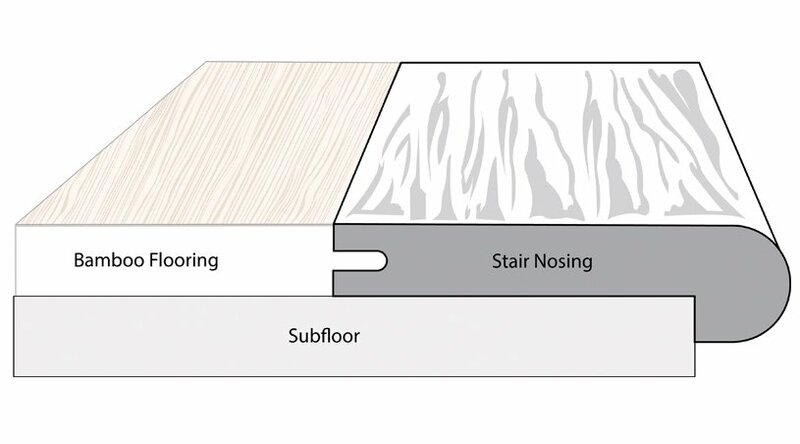 Stair nosing (sometimes referred to as bull nose) is used in conjunction with flooring planks to cap off a landing, step down, or in place of a stair tread. 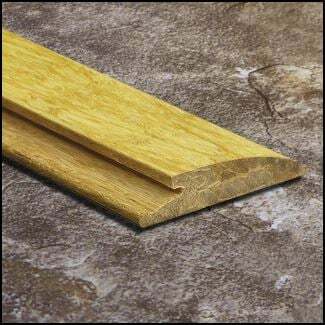 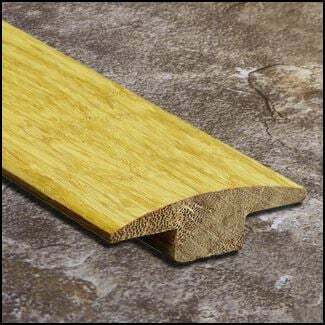 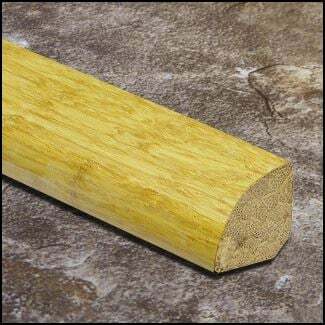 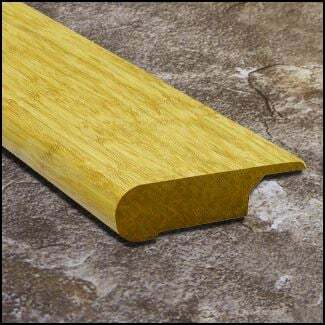 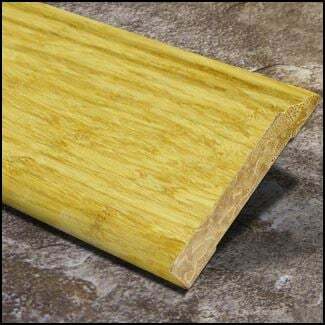 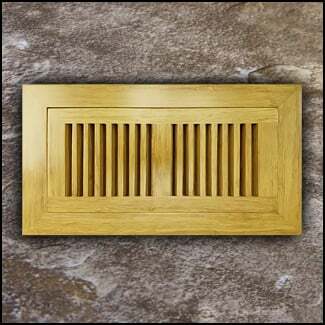 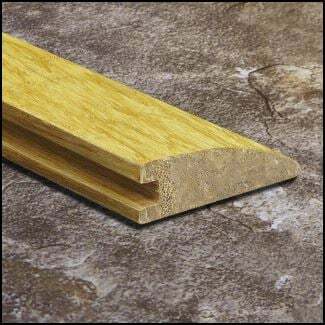 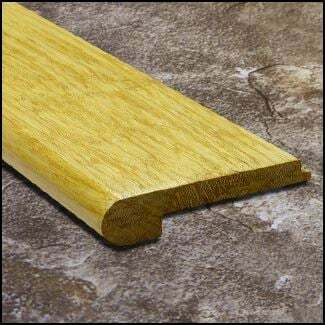 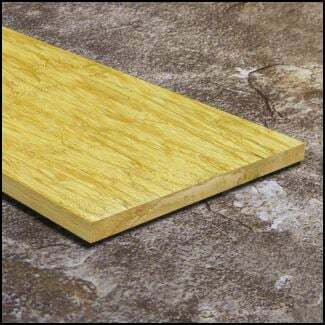 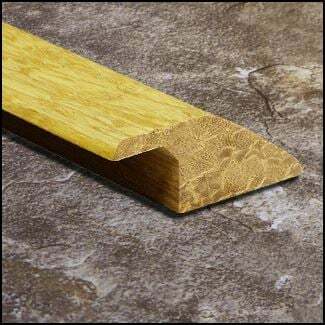 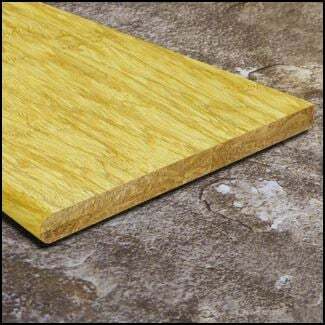 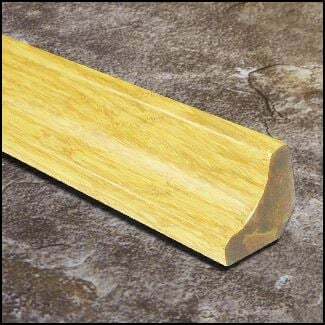 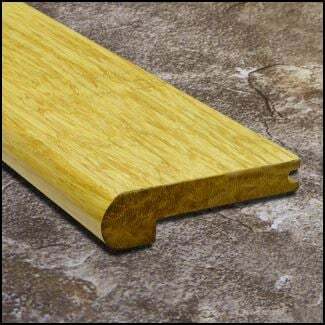 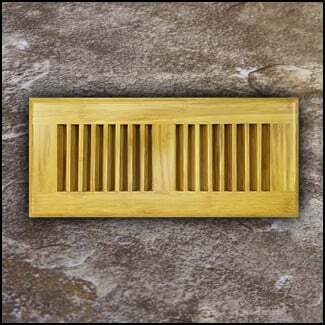 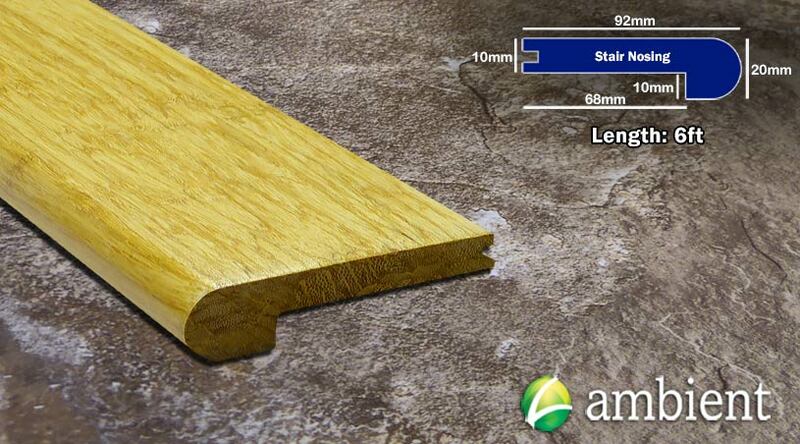 This particular stair nose is compatible with our 3/8 inch Natural Strand bamboo flooring. 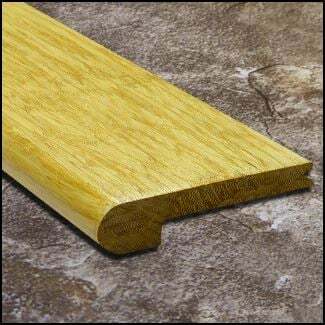 It has a groove milled out of the back of the nose so a floor plank can be easily slid into place. 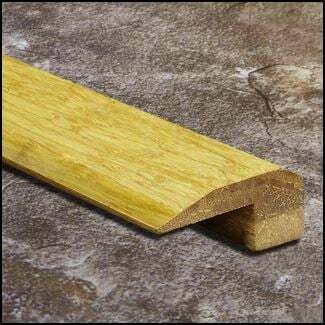 The stair nose here comes in 6 ft lengths, so depending on the width of your staircase, you might be able to cut the nose in half and get two steps from once piece. 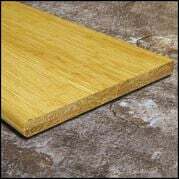 Not a bad deal!